Complete structure reduces the torque loss of hydraulic motor transmits to the saw blade when gear passing on power which can also make stable power transmission compared to belt drive directly. Guide roller is firmly locked on the track to ensure precise cutting. 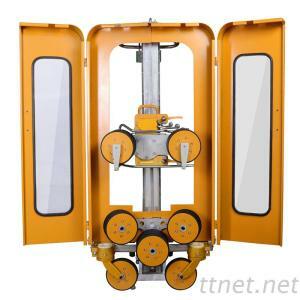 Equipped with many additional devices such as wire protection device, orbit track support, wire saw with storage device and circular saws, etc. With convertible track guide device, it can be easily used in different track system and powered by other brands hydraulic power units. Low repair rate of transmission device and standard hydraulic motor.